I graduated from Sam Houston High School and McNeese State University. Started teaching in 1995, and have 21 years of experience in the classroom. Graduated from McNeese State University in Lake Charles, with a Bachelor Art of Education. This year I will be teaching 5th Grade Math and Social Studies . GT Certified. 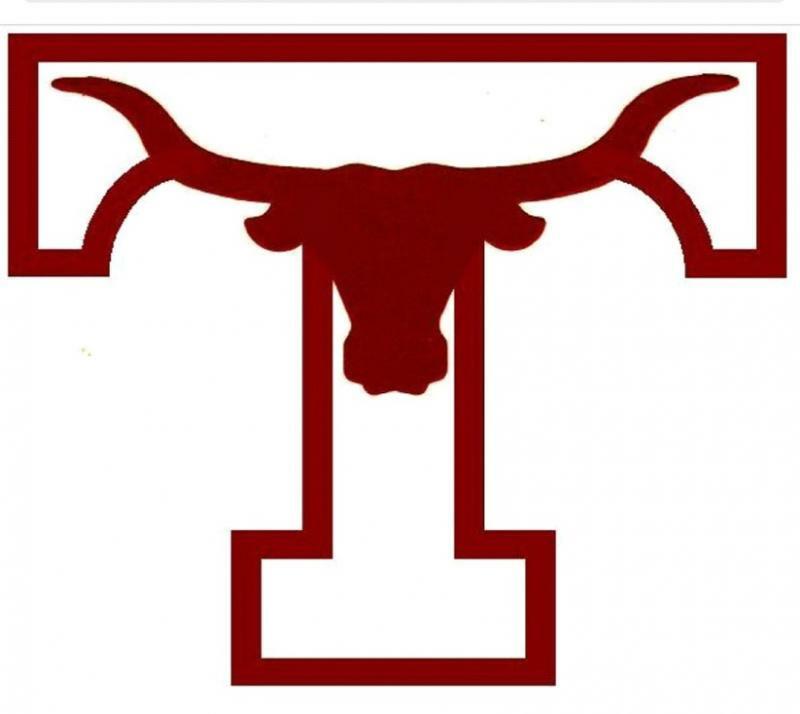 I have been married 37 years and have one daughter who went to Tarkington. She is now married and working.